Thorndale is a census-designated place located in Chester County, Pennsylvania. Thorndale had a population of 3,407 residents as of the 2010 census. Thorndale is historically recognized for having a summer home of the U.S President James Buchanan. 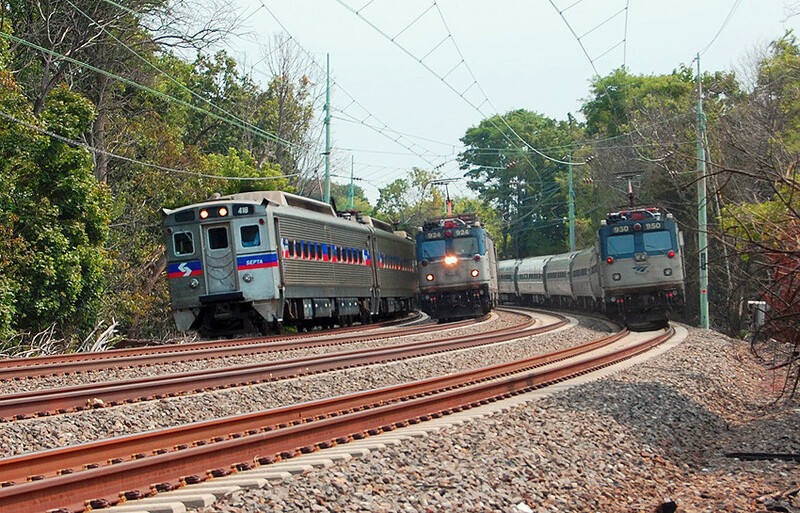 Thorndale is located along SEPTA’s Paoli/Thorndale Line and it is the last stop in the line. Thorndale Borders Coatesville and Downingtown and is within a 3-5 minute drive from our Martial Arts Studio. Many of our students are from Thorndale and we have been providing Kids Martial Arts Classes to the area of Thorndale since we opened.